We'll keep you updated about the latest news, events and opportunities to get involved. Would you like to start today? Sign up to volunteer, join as a member or get campaigning in your local area! There are countless ways you can make a difference in your community. Choose how you'd like to get started below. 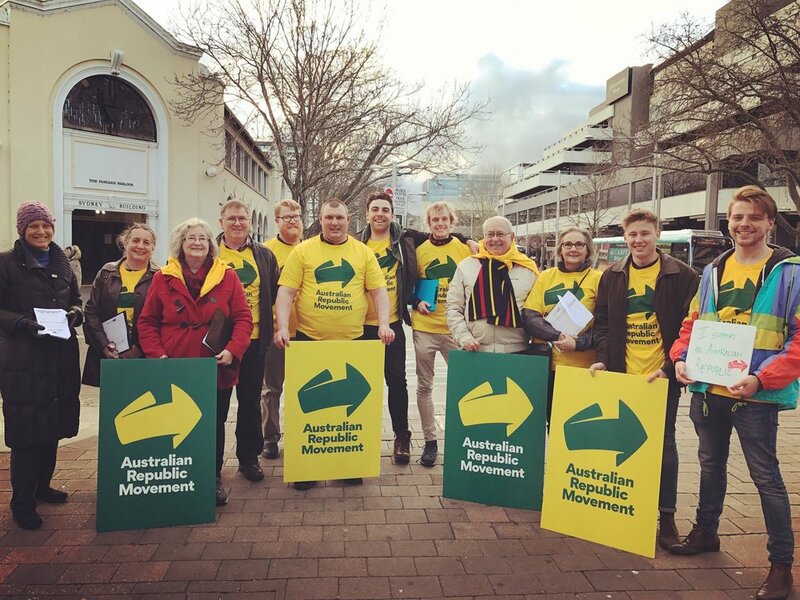 Building a grassroots movement for change requires the involvement of lots of people, and we really appreciate the energy and time that community members and ARM supporters dedicate to the cause of an Australian head of state. Every dollar we raise will go towards our campaign for an Australian republic, with one of our own as head of state. 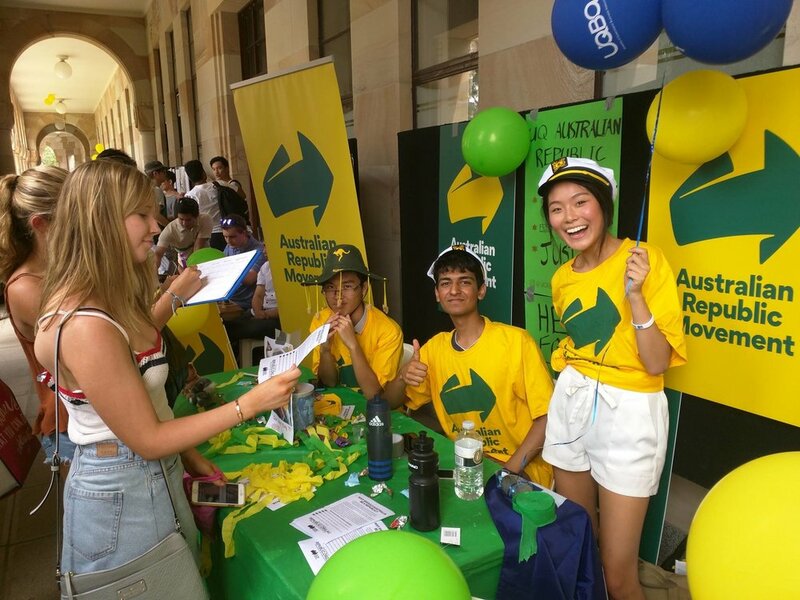 There have always been a host of great reasons to join the ARM: the chance to be a part of an historic national movement; the ability to help set the direction of the campaign; and the opportunity to meet new people who feel as strongly as you do about having an Australian, chosen by Australians, as our head of state.